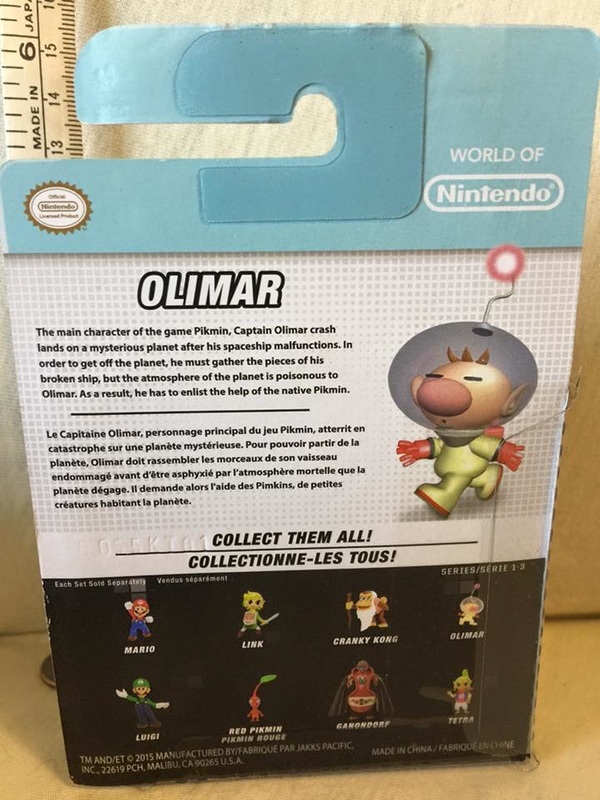 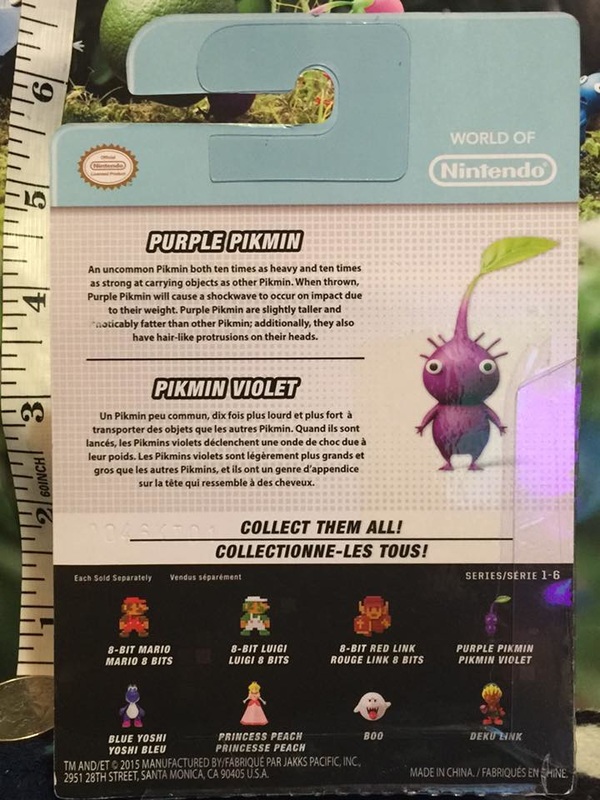 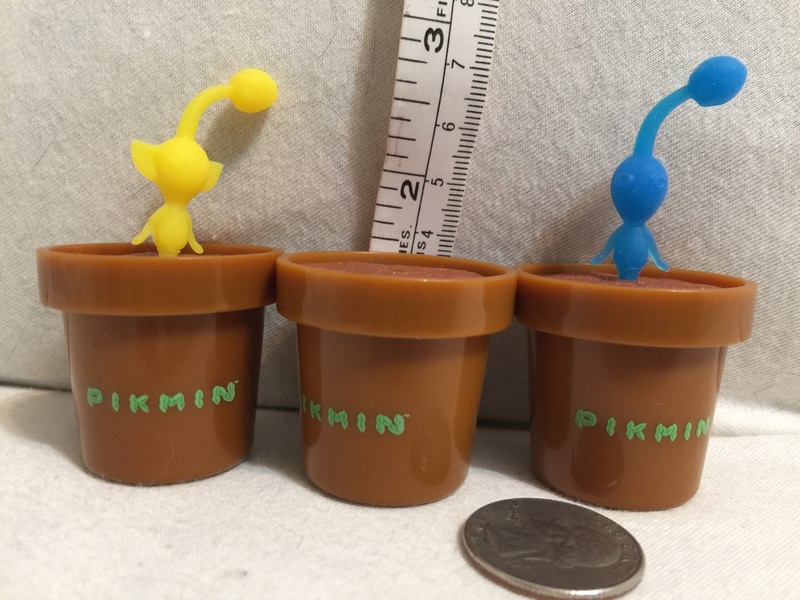 Pikmin - Welcome to Critical Smash!! 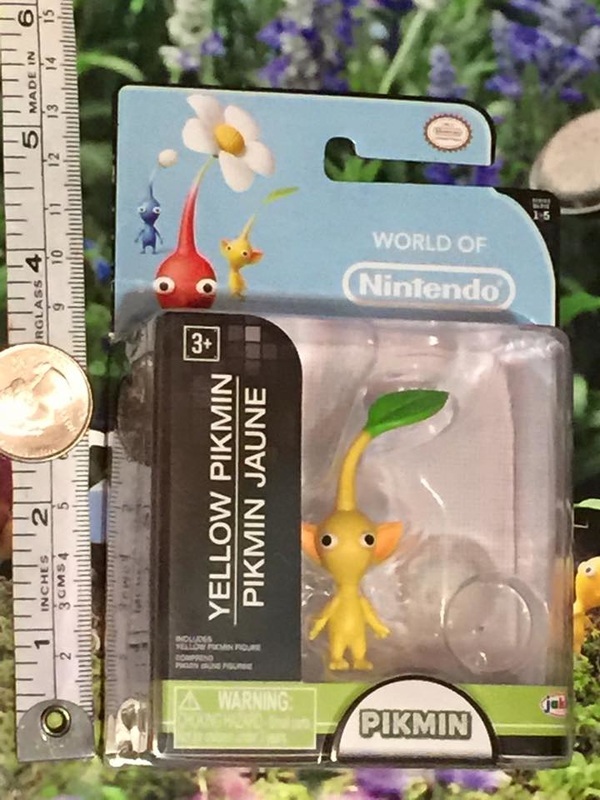 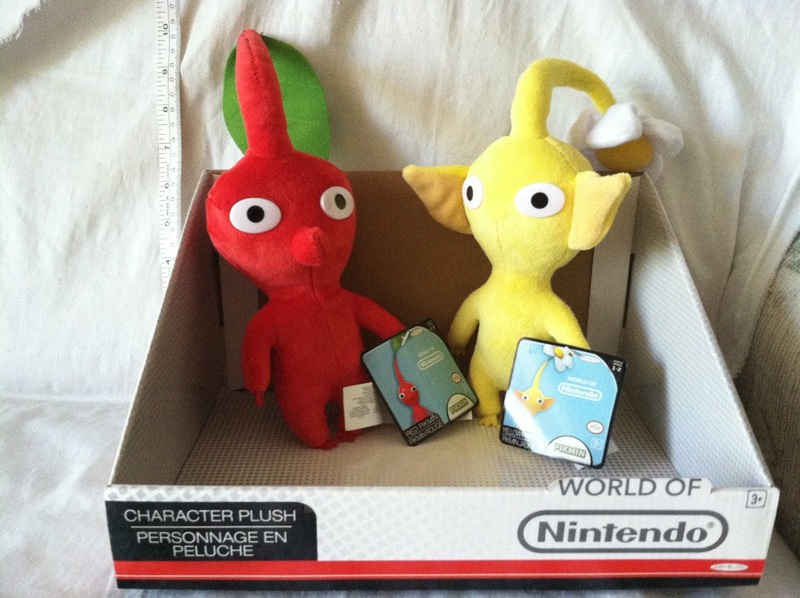 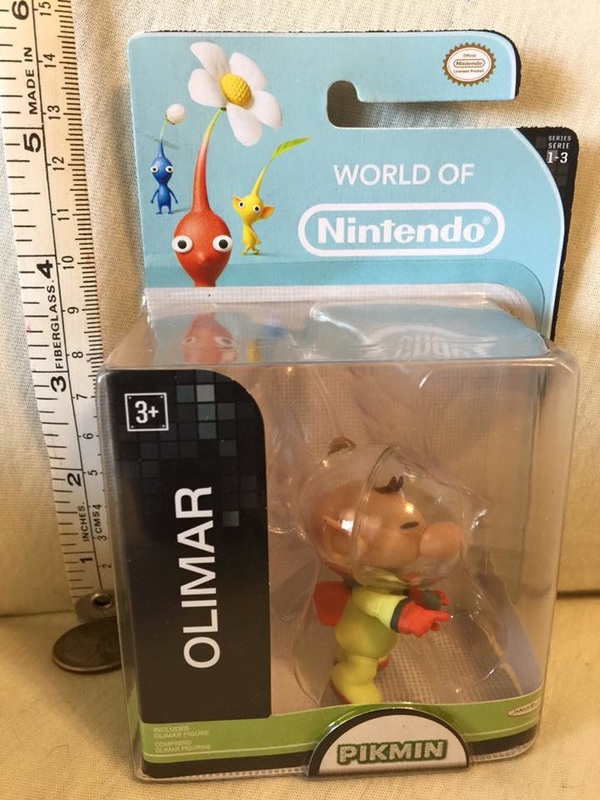 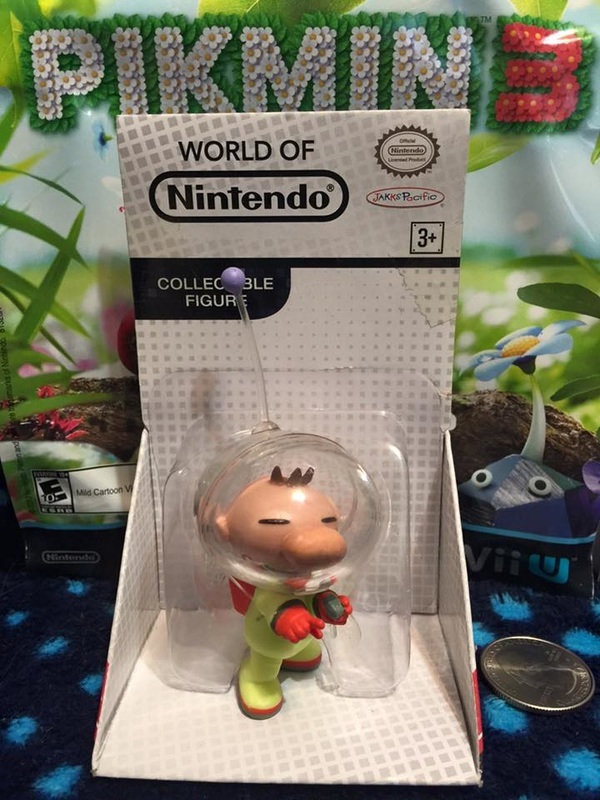 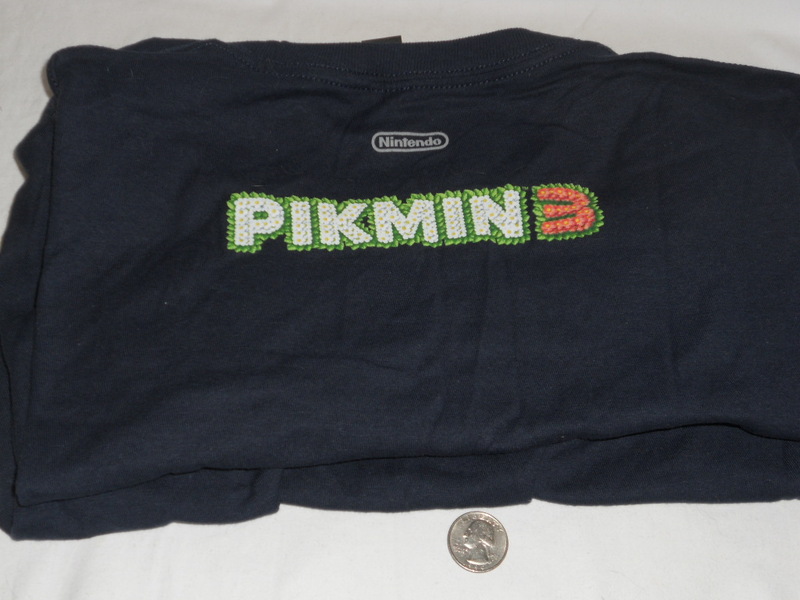 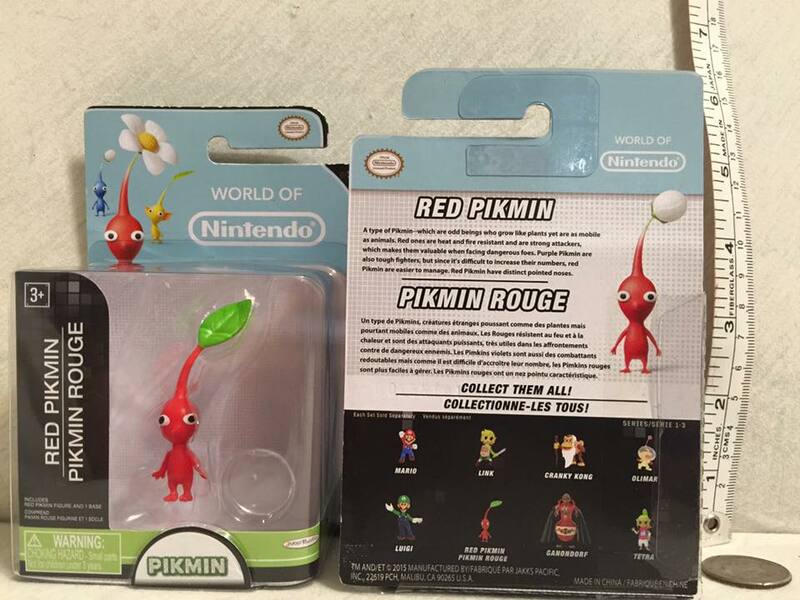 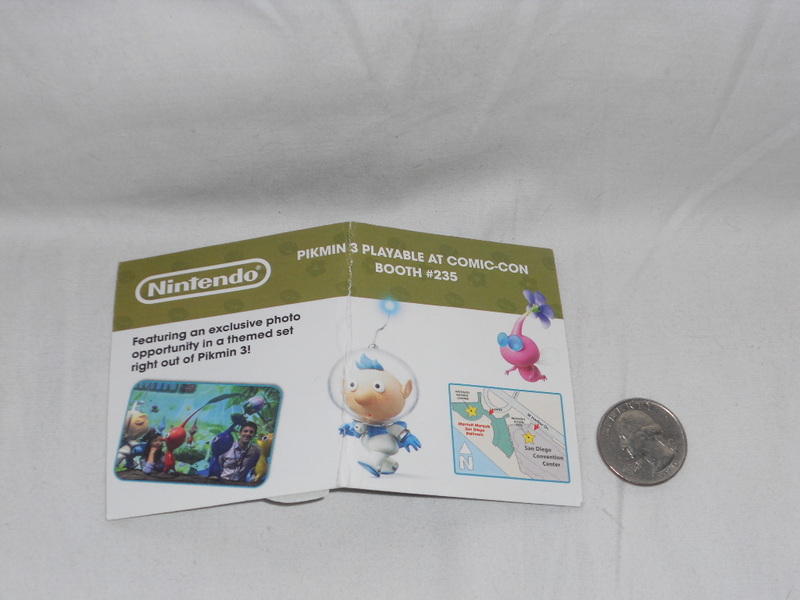 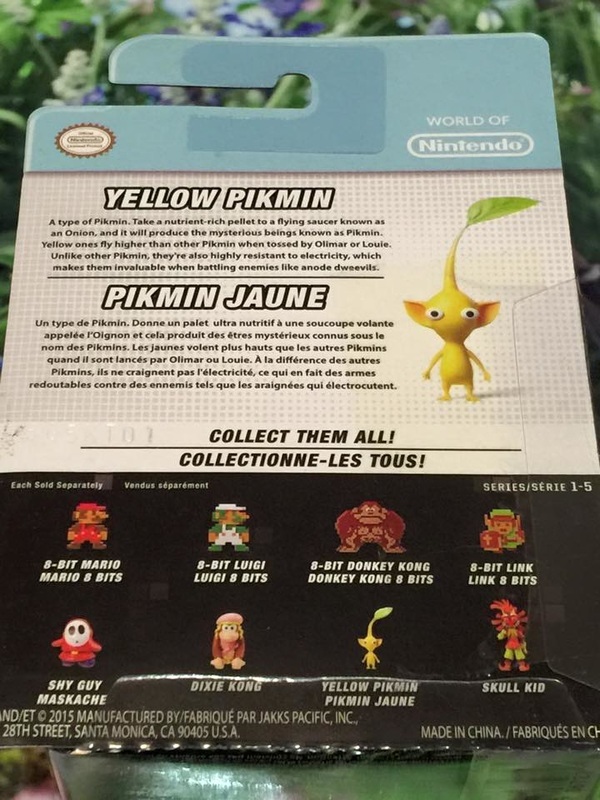 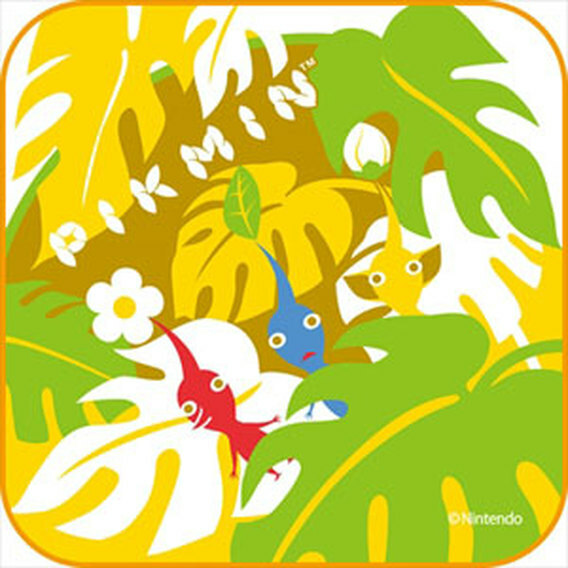 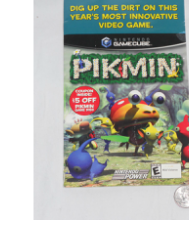 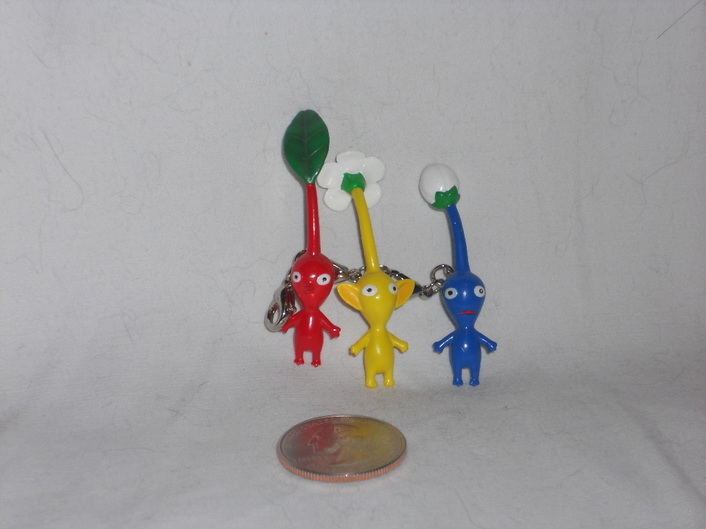 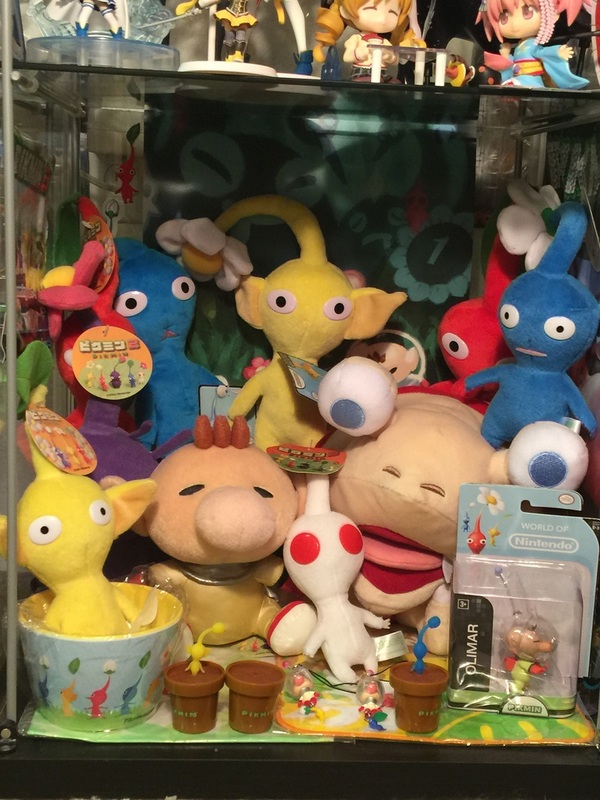 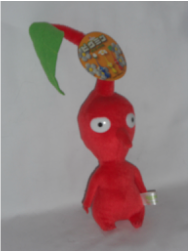 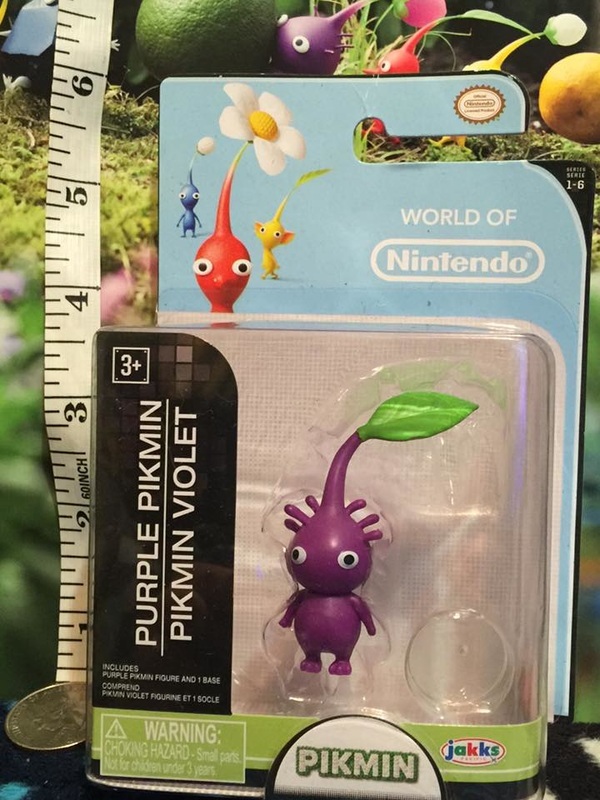 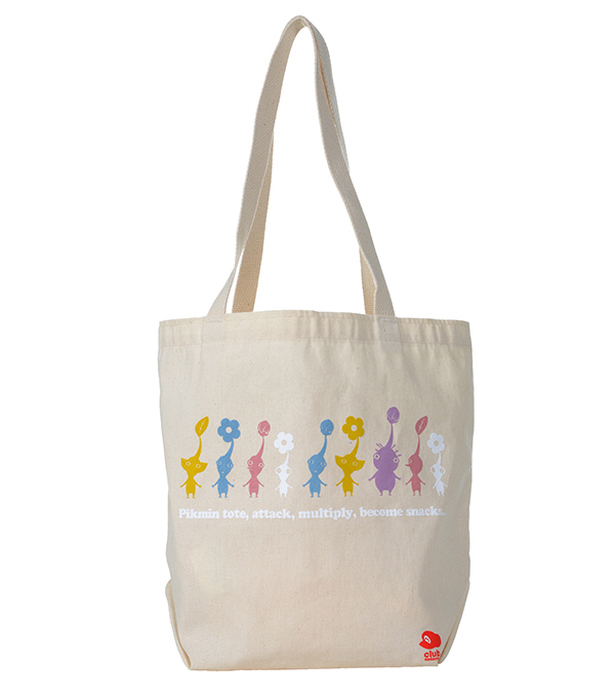 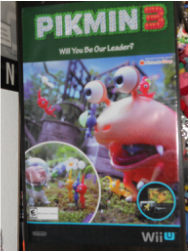 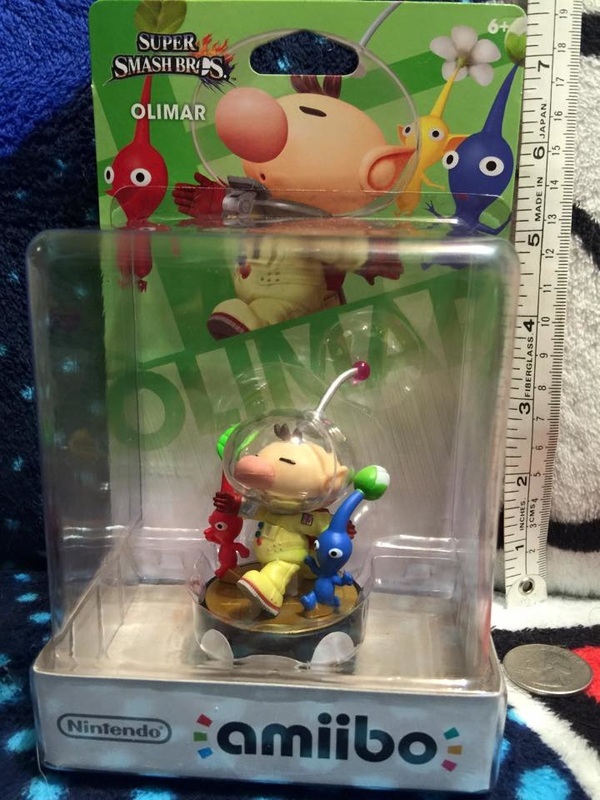 Pikmin is a series that I have always enjoyed the charm of even though I really have'nt played a ton of the series. 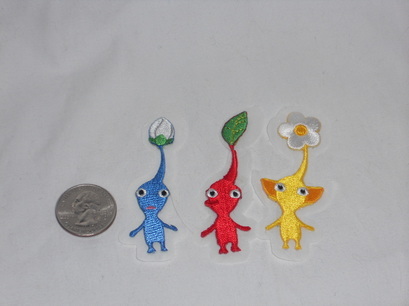 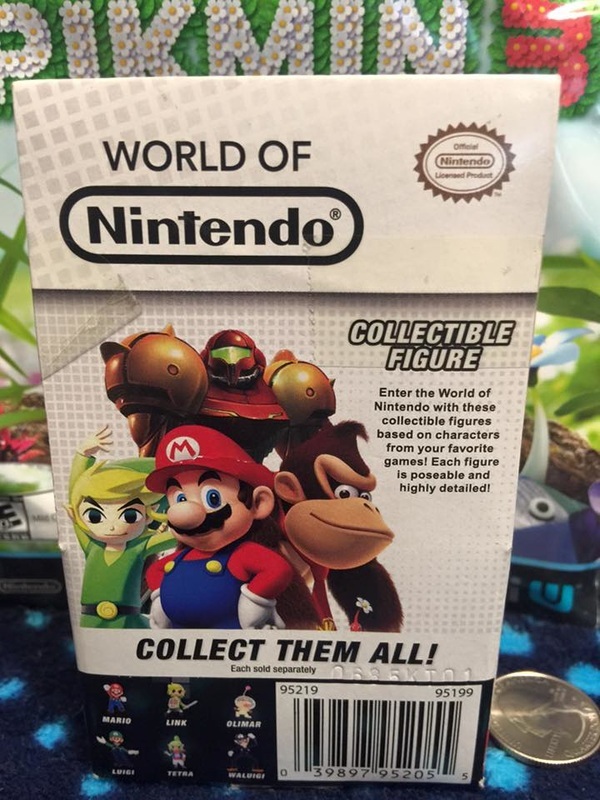 I look forward to playing them all to completion someday! 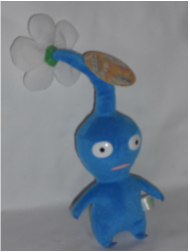 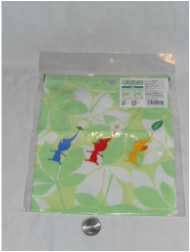 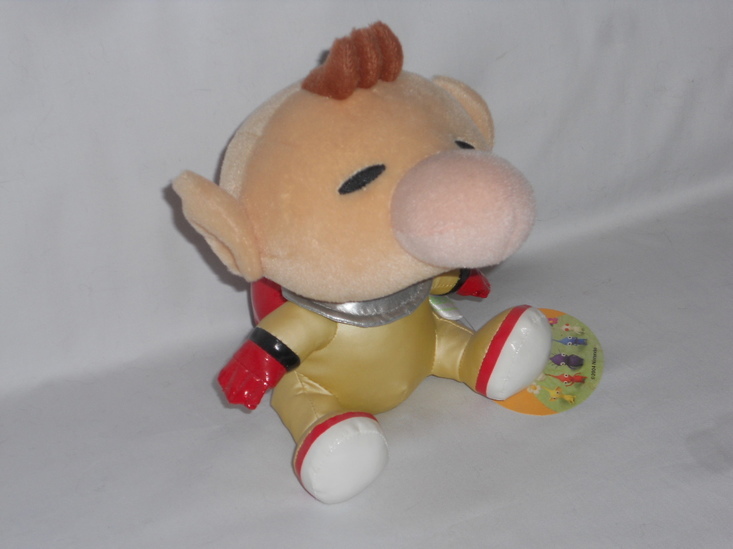 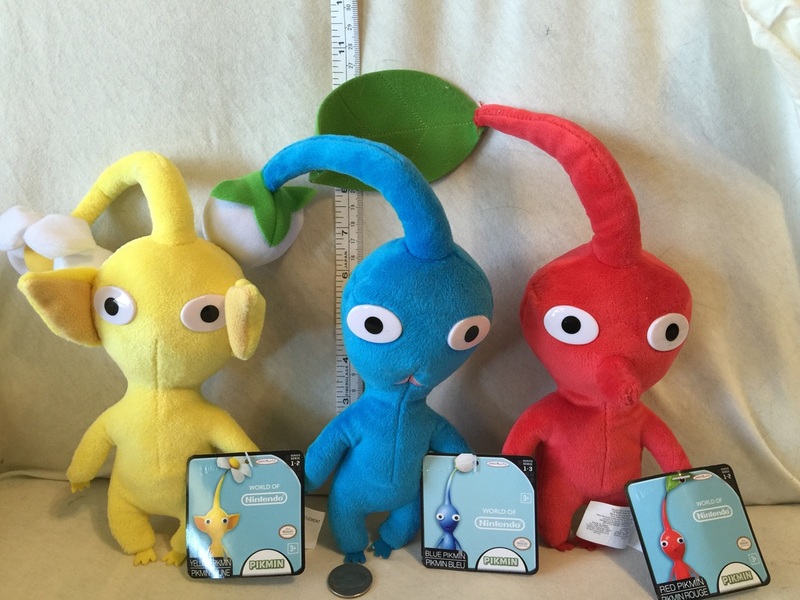 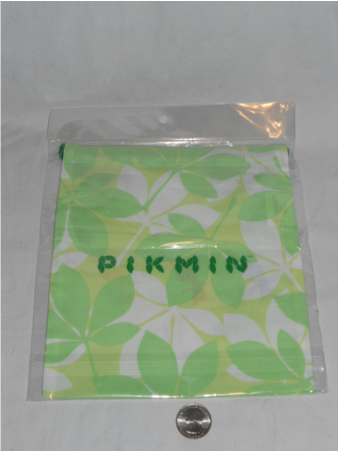 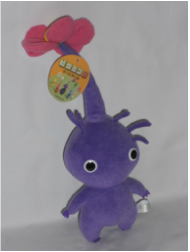 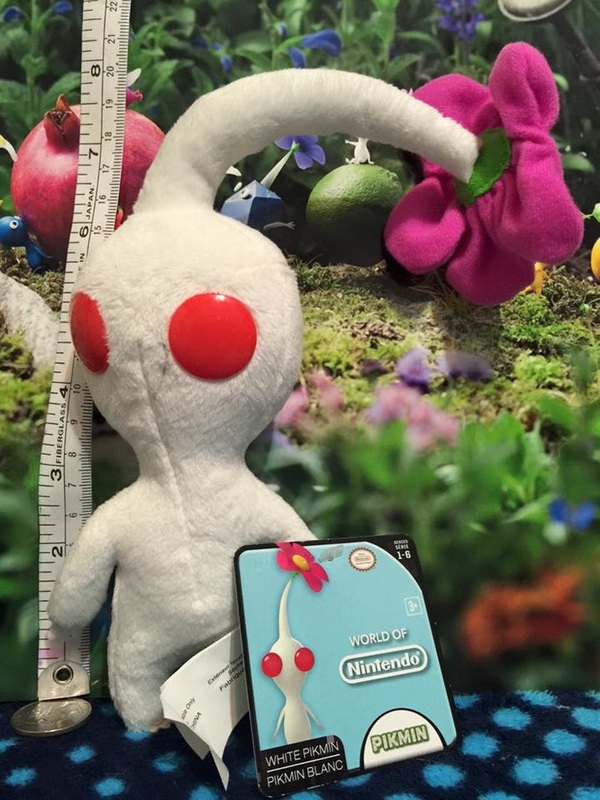 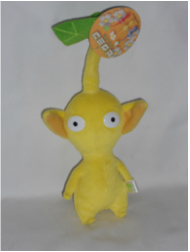 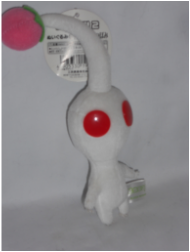 Sanie Red Pikmin plush "leaf"
Sanei Purple Pikmin 2 plush "flower"
Sanei yellow Pikmin plush "leaf"
White Sanei Pikmin 2 plush "Bud"
Pikmin 3 SDCC 2013 Promo shirt. 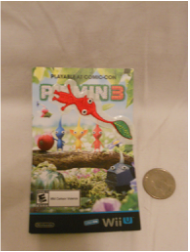 Given to me by my friend Corodo!